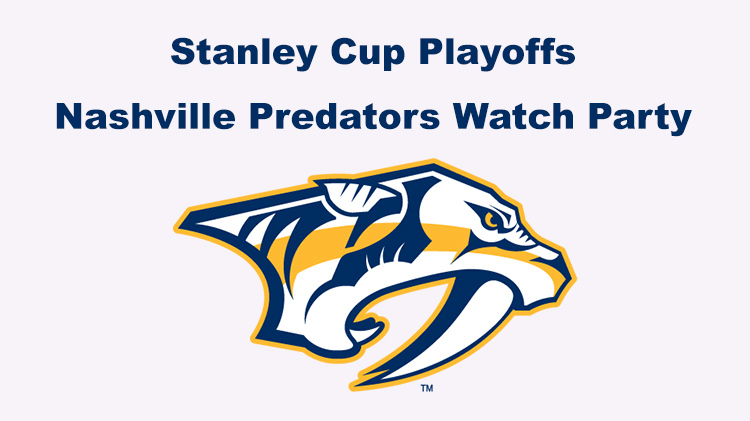 Date: Apr 17 2019, 7 p.m.
Watch the Nashville Predators compete for the Stanley Cup on the big screens at Warrior Zone. Warrior Zone is a high energy entertainment facility with television screens everywhere you look. There is a full food and beverage menu available for your purchases. Must be age 21+ to purchase and consume alcohol.